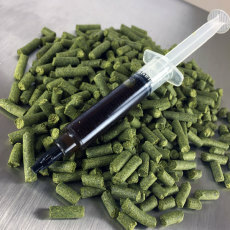 A concentrated resin and aromatic pellet product from YCH, Cascade LupuLN2 hop pellets give you all the flavor and aroma found in normal Cascade hops without the plant material that can decrease yields and contribute astringency and vegetal characteristics! Cascade LupuLN2 pellets will give medium intensity floral, citrus and grapefruit notes that go well in a wide range of beers. As these have about twice the resin content of traditional hops, you can use them at half the rate! The quintessential American hop, Cascade is great for all American style ales and goes especially well in American pale ales and IPAs! 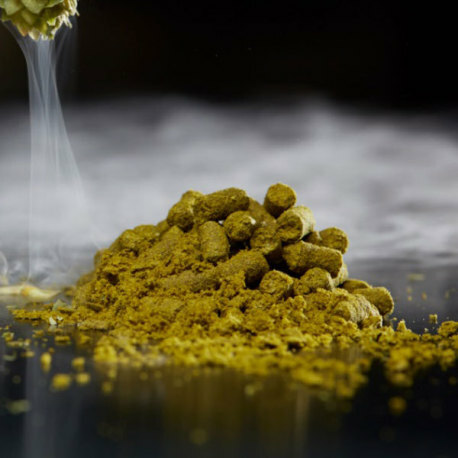 All the great flavor and aroma of Cascade hops without the plant material, greatly reducing astringent and vegetal character while increasing yield due to lower amounts of trub!